Empowering you with the science, techniques & confidence to lead your own mother-baby classes. 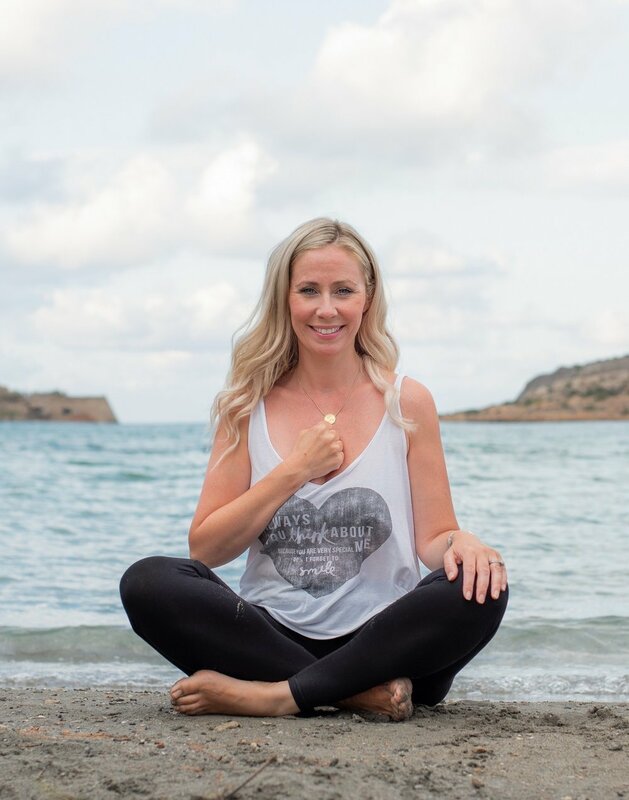 My 4-day PAUSE practitioner training is for yoga teachers, early-years professionals or mindfulness practitioners who are passionate about the mental health of mothers and their little ones. Combining neuroscience, therapy principles and mind-body practices, PAUSE mother-baby classes have been carefully crafted to provide a deeply nurturing and restorative experience for both mother & baby, helping them lay the foundations for life-long emotional health. Having run and refined these classes over several years, I am now passing on all that I know to other like-minded practitioners, so that together we can make a bigger impact, and help raise happier, healthier humans. In-person workshops in the UK. Get in touch for eligibility and next course dates. Join the Pause Community and receive ongoing support, relevant therapeutic updates, referrals & marketing resources. How to incorporate practices such as breathing exercises, meditation, yoga and essential oils into your class. SIGN UP TO BE THE FIRST TO KNOW ABOUT FUTURE TRAINING DATES. Tell me a bit about your background and why you're interested in practitioner training.